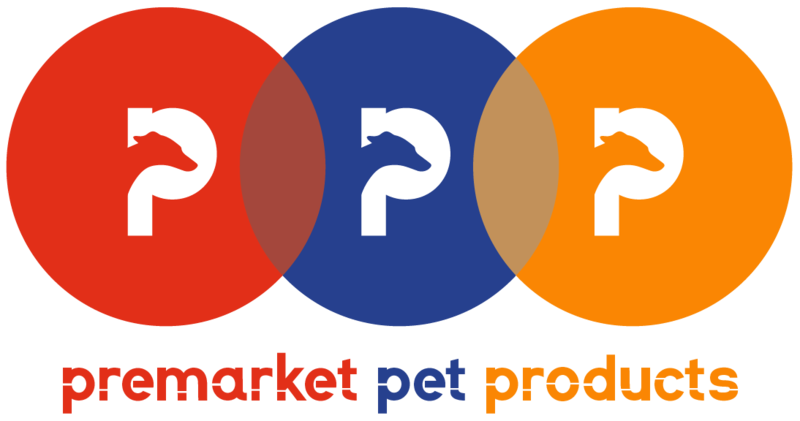 Premarket Pet Products are a UK premier product supplier of greyhound and whippet products. Premarket Pet Products use Worldpay’s reliable advanced fraud protection to ensure our customers are secure. If you have any questions in regard of making a payment, you can contact us at patrickjanssens2@gmail.com.